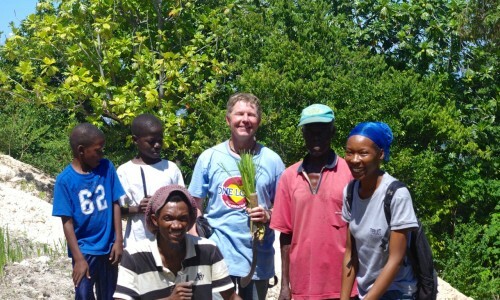 All ages can learn to grow edible forests. 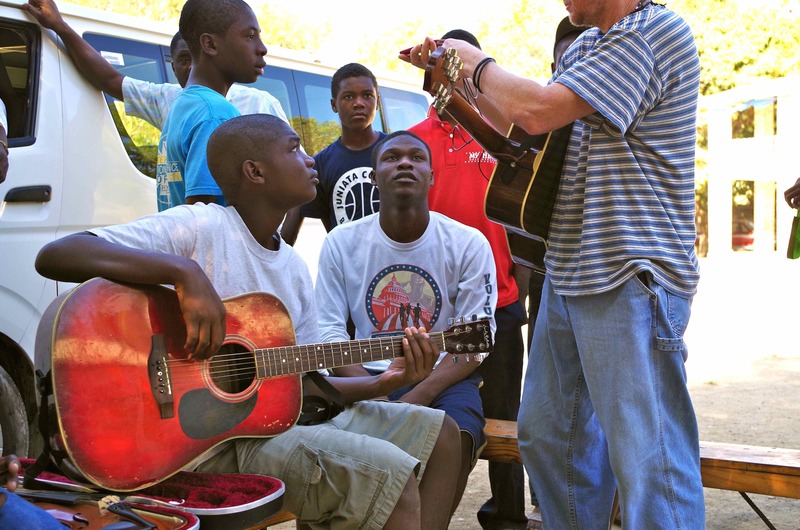 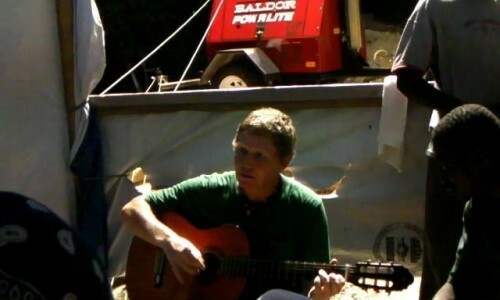 Greg's 1st trip to Haiti, jamming in camp. 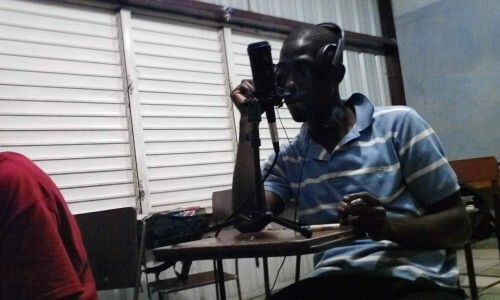 Kalyn, the catalyst for Radio Free Haiti. 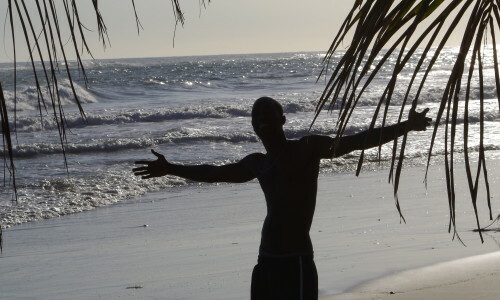 Yon Sel Lanmou produces music and concerts featuring Haitian and Denver musicians. 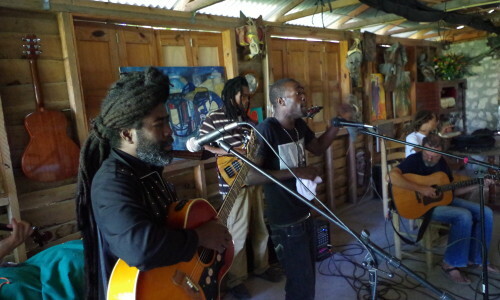 2 Rasin, featuring 3 Royalty Free Haiti instructors, jamming with another RFH instructor, Fashion. 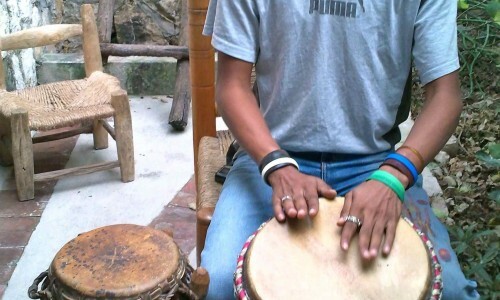 Instructor Mr. PON and Greg have worked together since 2010. 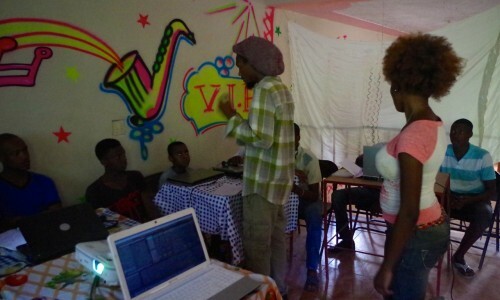 Royalty Free Haiti’s mission is to empower the young generation of Haitians to have their voices heard through music and the arts. 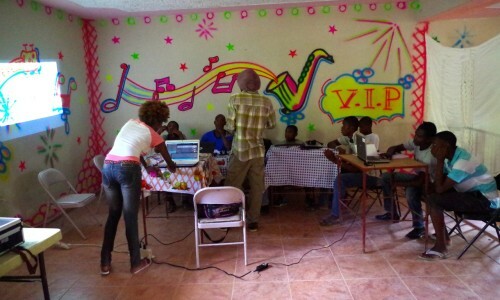 We will create a network of youth music schools across Haiti to provide music education and access to music making and music sharing technologies. 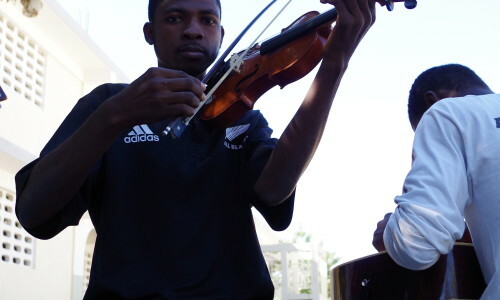 Students will share their experiences through community performance and outreach, and with the world via the internet, resulting in pro-social opportunities. 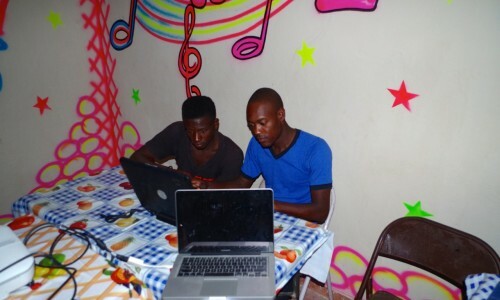 Each of the music schools, located within orphanages, will be staffed with one lead instructor and two co-facilitators and will provide classes four days a week and general access to the tools of music making and the technological means to share the music with the rest of the world. 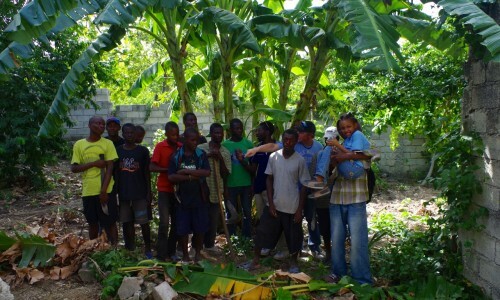 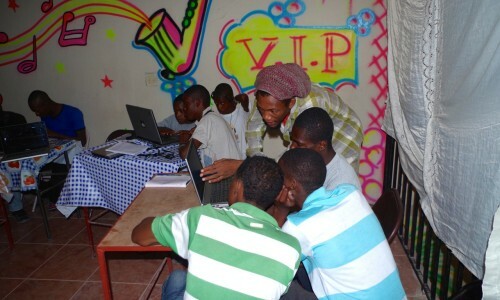 Our Haitian partners wanted us to teach ESL, which will be incorporated into the curriculum. 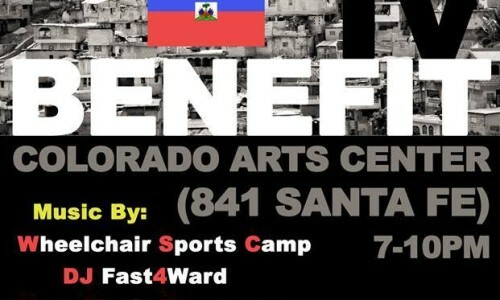 Each location will be responsible for a number of public performances, community outreach, publication of student’s completed projects, building a Haitian sample bank, and engaging in an international correspondence, via real time collaboration with students from around the globe. 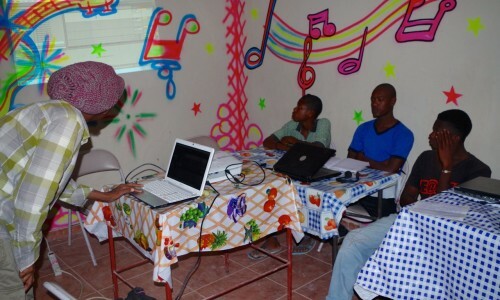 Training workshops will be led by members of the project from Youth on Record (United States) and Yon Sel Lanmou (Haiti), who also will also provide ongoing technological and programmatic support to the project’s team in Haiti. 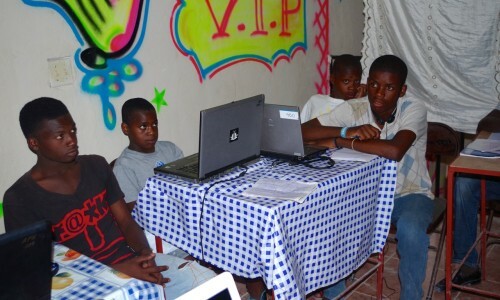 Independent oversight will be provided by members of 2 Rasin (Haiti) and an entity to be determined by the Ministry of Education. 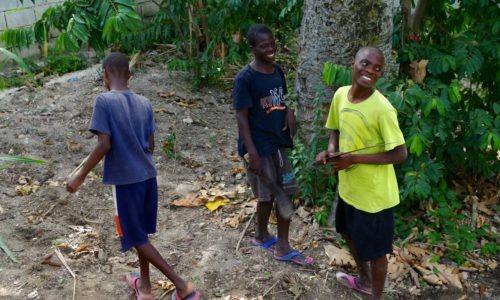 Students who show appropriate leadership characteristics according to the vision and mission of the project will be trained as “teacher-aids” in hopes of eventually becoming instructors as the project expands. 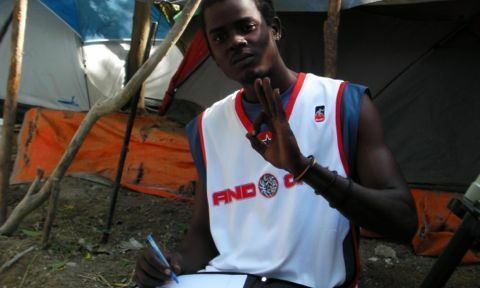 All Royalty Free Haiti staff members are Haitian.